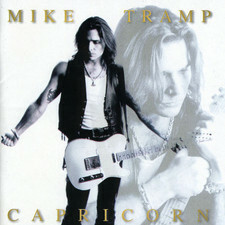 Mike Tramp is well known worldwide for his work as leadsinger with Multi platinum selling hardrockband White Lion. This was in a totally different era when glamrock ruled the charts and MTV. 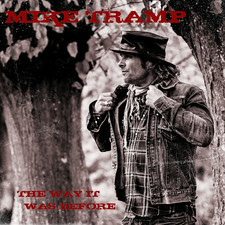 Over the years Mike Tramp changed his music to a much more down to earth organic style with often very personal lyrics. (the word "I" referring to himself is in almost every song). 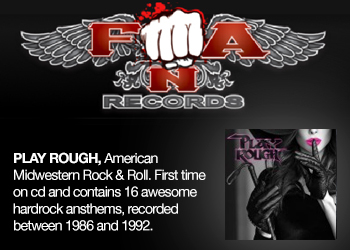 His music can be discribed as classic rock in the style of Springsteen, Petty and Neal young. 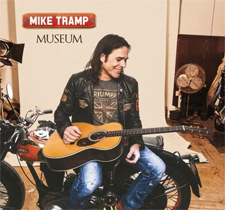 Mike Tramp never has been afraid to throw in a protest song on his albums. 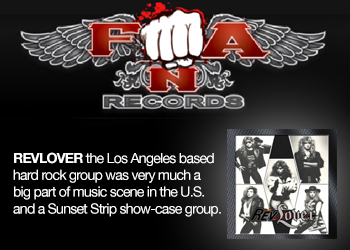 This is also the case on this new album "Stray From The Flock". Due to other obligations (lead guitarist for Glenn hughes) longtime friend and producer Soren Andersen could not produce "Stray From The Flock" but he was able to put down some great guitarwork on the album. 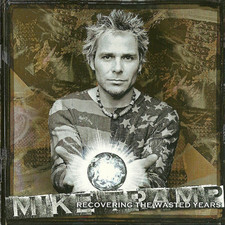 So this time Mike Tramp produced "Stray From The Flock" himself, together with Claus Langeskov. Talking about guitarists, Mike used a lot of guitarists he worked with over the years after White Lion disbanded. So no Vito Bratta. 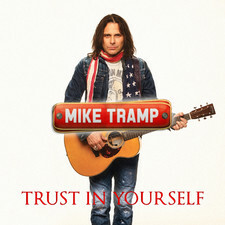 As Mike explained many times before Vito will not be part of any Mike Tramp work and to be honest i am happy with this because it won't work with Mike's current style. Having said this, it is much more important to share who are on board. As mentioned before we have Soren Anderson on guitars but also Henrik Berger on guitars, Kenny Korade on guitars, Marcus Nand on guitars, Oliver Steffensen on guitars, Kenni Andy on drums, Morten Buchholtz on hammond and piano, Claus Langeskov on bass, strings, keyboards, Jerry best on bass and Emily Garriock Langeskov on background vocals. The album kicks of in classic Tramp style, with the very well written and delivered anti war protest song "No End To War". A song stretching over 8 minutes and dealing with the whole spectrum of war including fear, hunger, politics, etcetera. What a way to start an album, a true masterpiece. "Dead End Ride" was the album's pre released single, a classic Tramp semi ballad dealing about a relationship riding on a dead end ride with the question, will they get it right? "Homesick" is like a short roadstory about Mike's life, a great song who's lyrics made me think about White Lion's "Living On The Edge" and solo song "Endless Highway". The following song "You Ain't Free Nomore" is a straight rocker which kicks in with a great riff delivered by Henrik Berger, of whom you can hear he loves AC/DC. 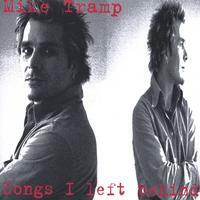 It is time to hit the breaks on this journey along the freeway called the life of Mike Tramp. A few years ago mike wrote the song "Mother". Probably the most emotional song he wrote, about his mother who passed away back then and raised the Tramp brothers all by herself after their father left. Last year Mike's father passed away. 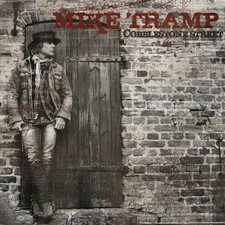 Mike wrote "No Closure" about the troubled relation they had together. Breathtaking lyrics and musically another highlight. 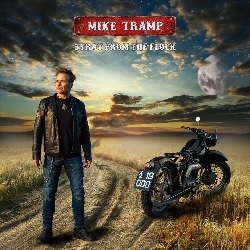 "One Last Mission" is another biker rocksong in which Mike sings about restoring an old bike like a story dealing with daily problems like lack of luck, hope and money. On a more positive note we have "Live It Out" which sounds a bit like one of his previous solo songs Endless Highway. He even refers to it in the lyrics. 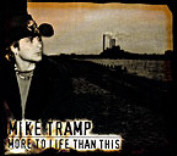 Talking about lyrics, Mike also sings about his life motto "No I never had no fashion it was all a way of life". A great classic tramp song. And then we have a song which to some could be somewhat controversial, nevertheless there is enough for anybody to find something in it to recognize. on "Messiah" Mike questions the promised land, the existance of Messiah when looking at the current state of the world and the people living on it. A great protest song about the state of the world today and a way to look at religion. "Best days Of My Life" A great singalong Deja Vu song about the past, the best days of Mike's life. 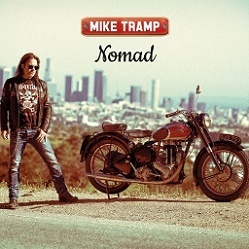 You could say Tramp's version of Bryan Adams his "Summer Of 69" but not sounding the same off course. Closing the album we have the guitar free "Die With A Smile On Your Face". As the title may predict, this is also a very personal song. Written in honor and loving memory of Kim, Mike's brother. 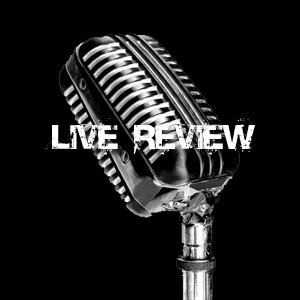 An honest pure song rolling on a rythm of a ticking clock and written with respect. It's all about emotion and lyrics here. A song which is very important to all who are on board on this album. 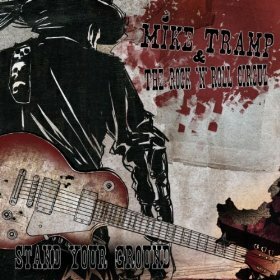 Summing this album up i am again amazed by the lyrics and quality of Mike's songs. 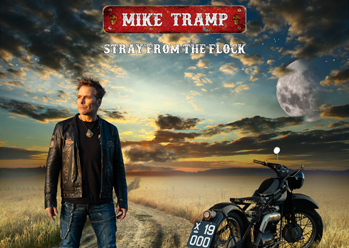 "Stray From The Flock" sounds smooth like an old Indian motorcycle which has been restored and very well maintained! His music is still growing in quality on each new record. To me there is no doubt that Mike Tramp's music is on the same level as Neal Young, Tom Petty, and Bruce Springsteen. If only the world knew about it...! The Choir “ TUN” (Die With a Smile on Your Face) Arranged by Bjarne Kulmbak. 4. "You Ain’t Free No More"
9. "Best Days Of My Life"
10. "Die With A Smile On Your Face"